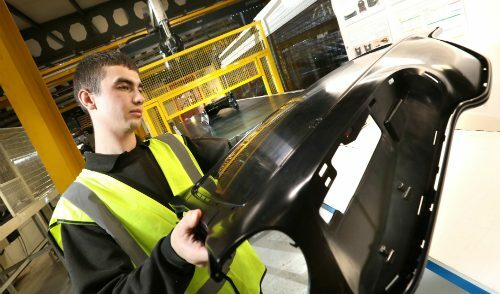 September is always a busy month at Omega Plastics and this year even more so. 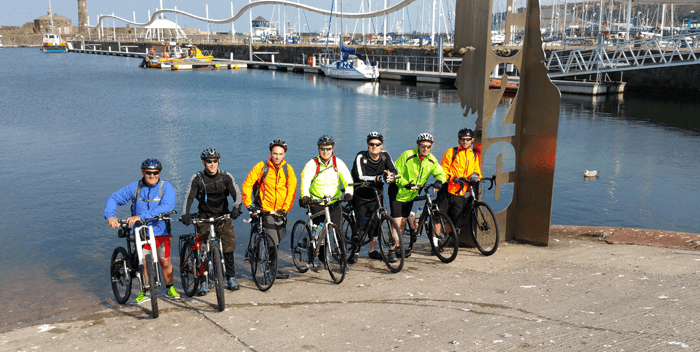 On top of organising two trade shows some of team, from both Omega Plastics and Signal Plastics, took part in charity events; the Coast to Coast bike ride and the Hartlepool Hospice Golf Day. 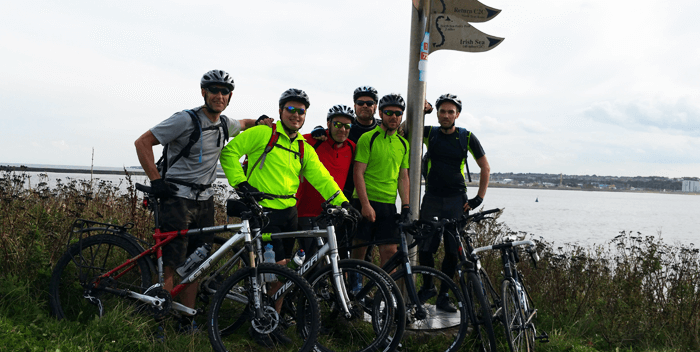 The Coast to Coast bike ride took place on the second weekend of September and was all in aid of Cancer Research UK; a charity close to all of our hearts. With the aim to ‘beat cancer sooner’ Cancer Research UK funds research that helps to discover new ways to prevent, diagnose and treat cancer. Over the past 40 years, researchers have made constant progress and the survival rate has doubled. Despite torrential rain and wind our team powered through and completed the 165 miles course over three days. All in all the guys had a great weekend and the team of seven managed to raise just over £600! Hosted at the Wynyard Hall Golf Club, the Hartlepool Hospice Golf day was a great success. 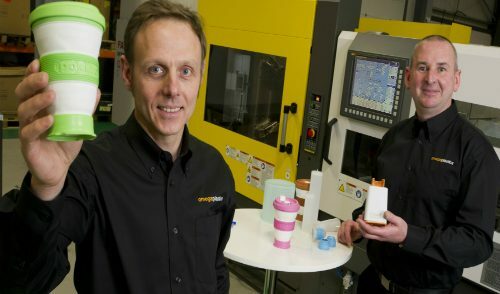 Some of our team here at Omega Plastics attended the event on the 18th September to help raise money and awareness. 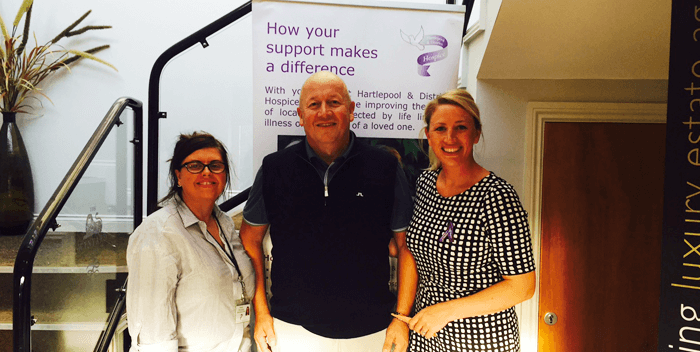 The Hartlepool and District Hospice believes that each individual affected by a life limiting illness is unique and has the right to the highest quality of life possible. They offer an extensive range of palliative care and support services to individuals with complex needs and their families at their time of need. However with just 24% of funding from the Government the Hospice must raise a substantial amount of money each year in order to maintain their fantastic services and their golf day is one of many annual events. This year was their most successful golf day and one of the most profitable events they have ever hosted as a whopping £28,300 was raised! 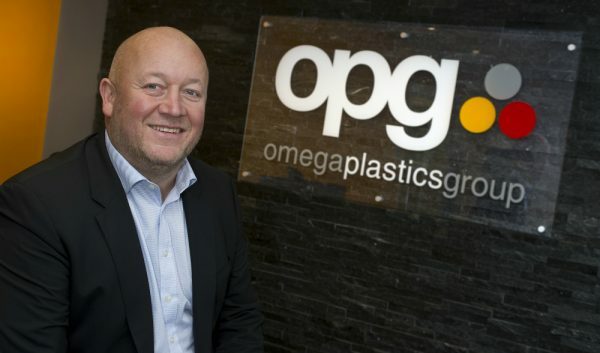 Creating relationships with Charities is very important to us at Omega Plastics and over the next few years we hope to take part in a number of charity events and initiate relationships as well as maintain our current relationships these amazing organisations.